In the rundown of the year’s biggest winners and losers, it’s easy to find selections in both categories. Jurassic World— which pleased critics and broke box office records— was one of the year’s biggest winners while the Fantastic Four reboot— which stalled with critics and audiences— is an obvious example of one of the year’s biggest losers. 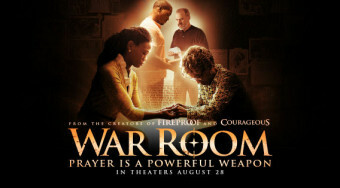 One small film that qualifies as one of the year’s biggest winners though is War Room, a Christian film about the power of prayer. 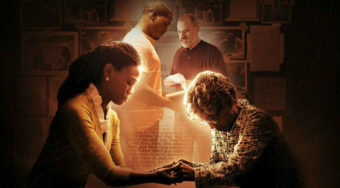 Directed and co-written by Alex Kendrick, the film follows a real estate agent whose newest client is an elderly woman who preaches to her about the power of prayer. Priscilla C. Shirer plays Elizabeth Jordan, the agent whose troubled marriage to a businessman named Tony (T.C. Stallings) is keeping her pre-occupied and frustrated. The two share a daughter named Danielle (Alena Pitts) but not much else. Neither of them is happy in their marriage anymore. 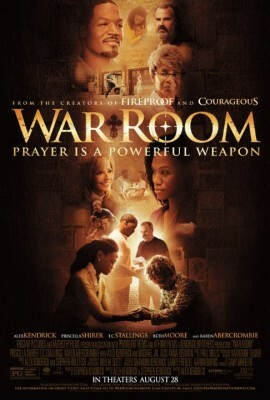 When Elizabeth meets Miss Clara (Karen Abercrombie), an elderly widow selling her house, Clara senses Elizabeth’s concerns and eventually preaches to her about her “war room,” a small room in her home that she uses for prayer. 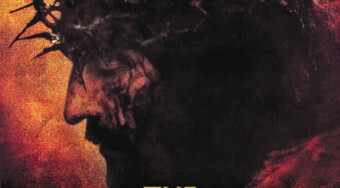 The film is one in a long-running series of Christian films that Kendrick has co-written with his brother Stephen in association with Sherwood Pictures, a company that started at the Sherwood Baptist Church. All of the company’s productions — including Facing the Giants, Fireproof and Courageous — speak about the importance of God and faith in our everyday lives. The solid performances of the main actors keep the story grounded even when the plot seems too obvious for its own good. A text message Elizabeth receives from a friend implying that Tony might be having an affair, for one, seems too flagrant here. When such a crisis of faith occurs, the screenwriters sometimes overplay their hand, making the message too obvious for the viewers. Such is also the case when Elizabeth— in swearing off the demons in her life— walks around the house asking evil to disappear from her home. Overall though, the movie succeeds despite its flaws. The Kendricks have once again managed to create real and defined characters whose renewed faith helps change their lives. Despite some predictable moments, though, there were a few nice surprises added on here, including a subplot revolving around Tony’s work. War Room, despite its flaws, tells a strong story with relatable characters and even if you can see through some of its most flagrant scenes, it still packs quite a punch. 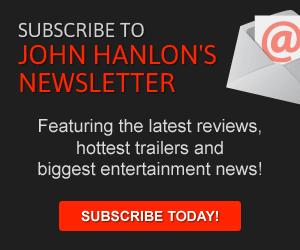 It’s no surprise then that audiences have flocked to the film which — despite a production cost of around three million dollars — has earned more than 56 million so far at the box office. Lacking dinosaurs, special effects and A-list actors, this film shows that good stories about faith and religion will succeed if done properly.